Today is Monday, October 1, 2018! New week means a new group of playlists for the week. This week I will focus on workout videos that combine dance steps with walking steps and then add in a few minutes of stretching or yoga to end the workout. 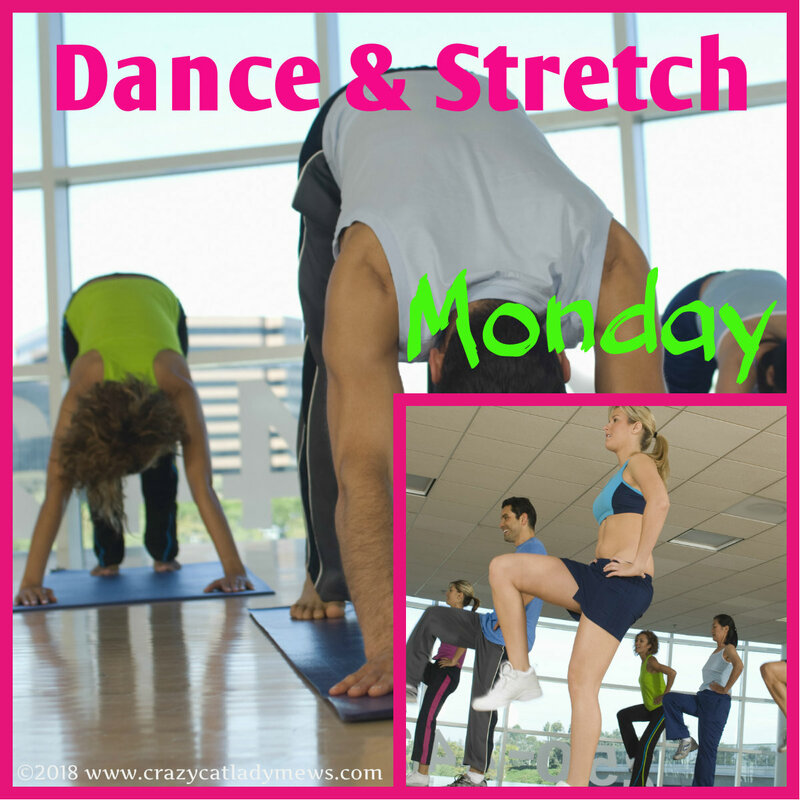 This is the first in a series of 7 playlists that will include dance/walk and stretching/yoga videos. Dance/walk selections are from REFITREV, Christian Zumba Dance Fitness and Praise FIT Ministries. The closing video is from Yoga with Jesus.